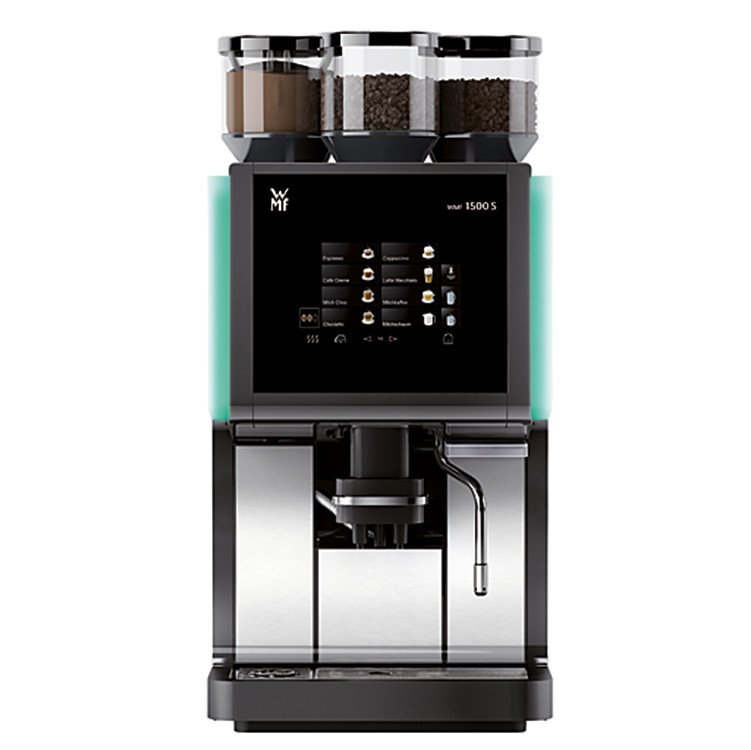 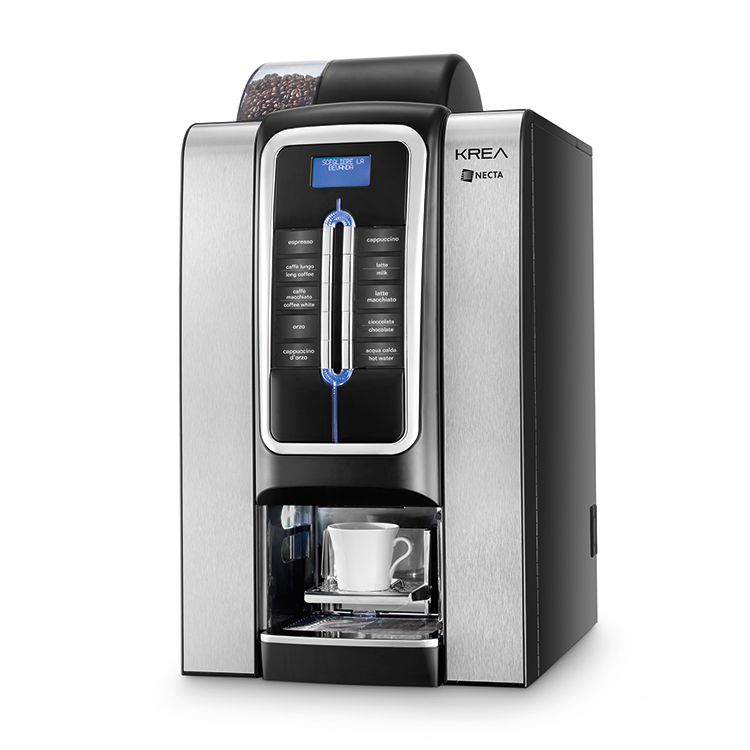 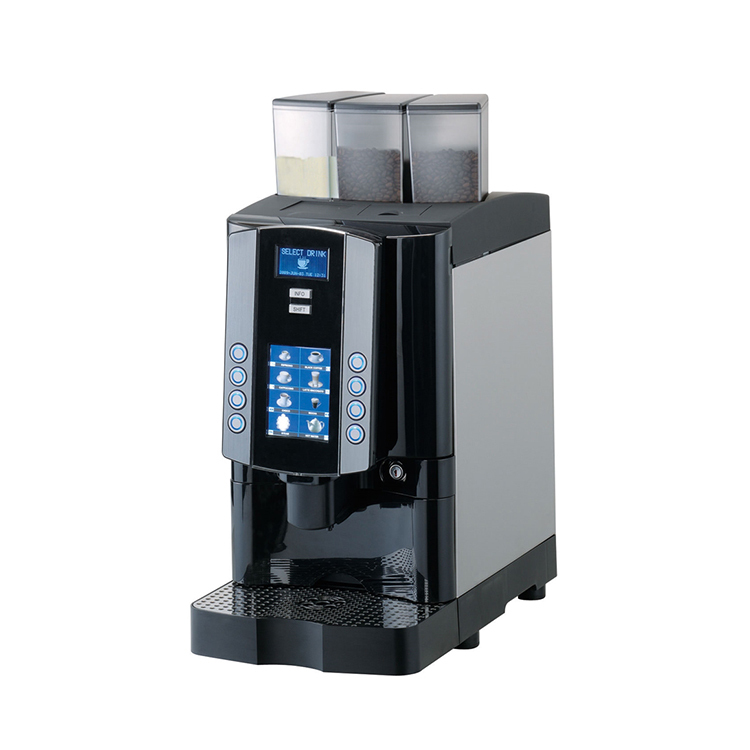 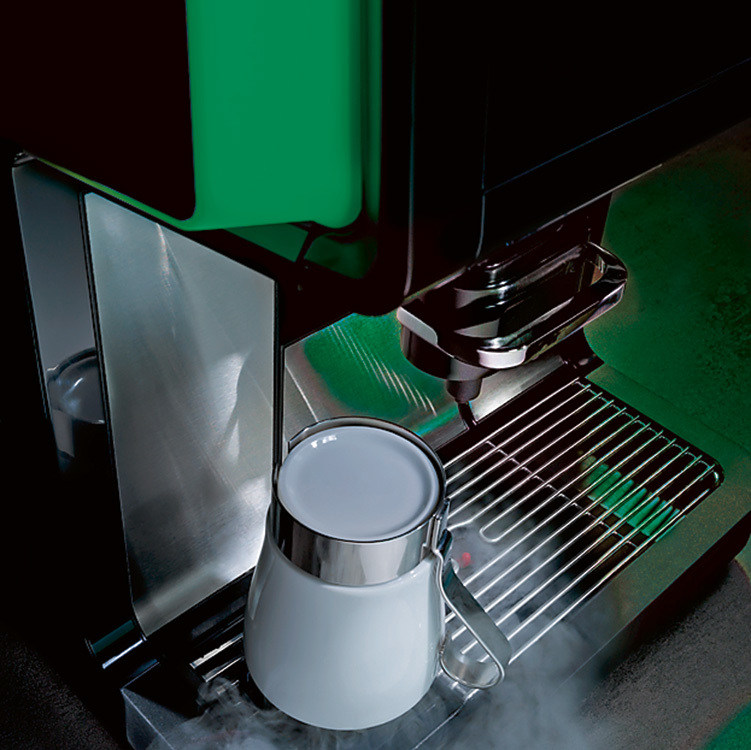 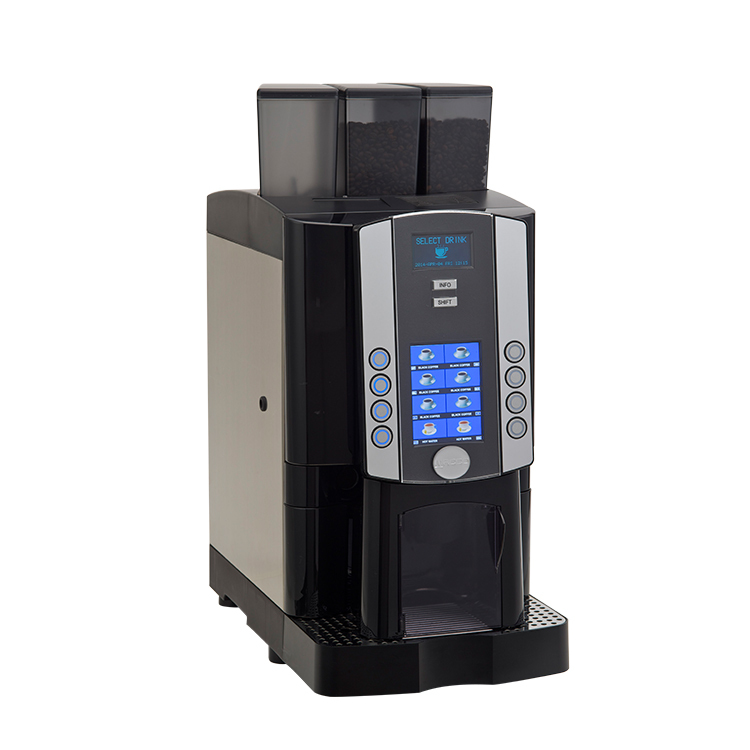 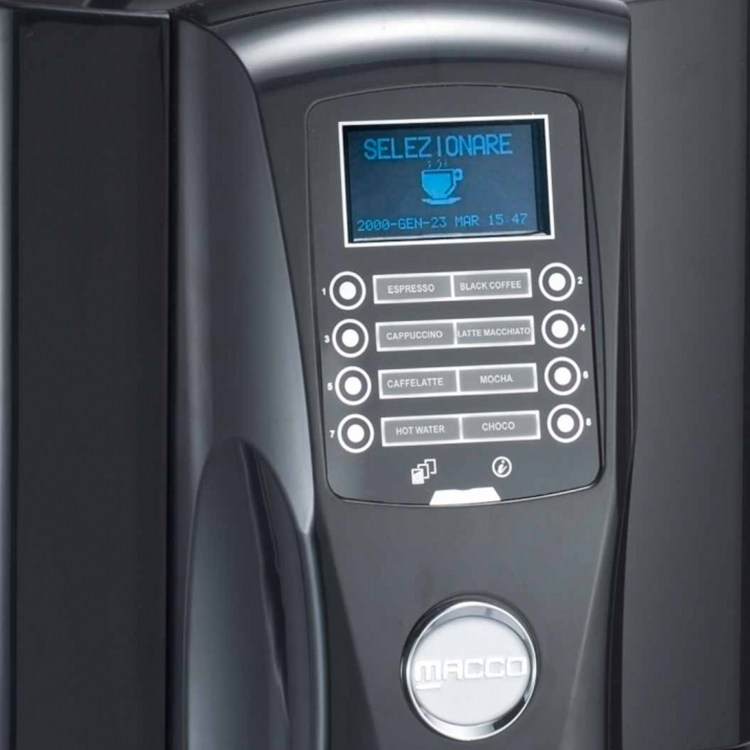 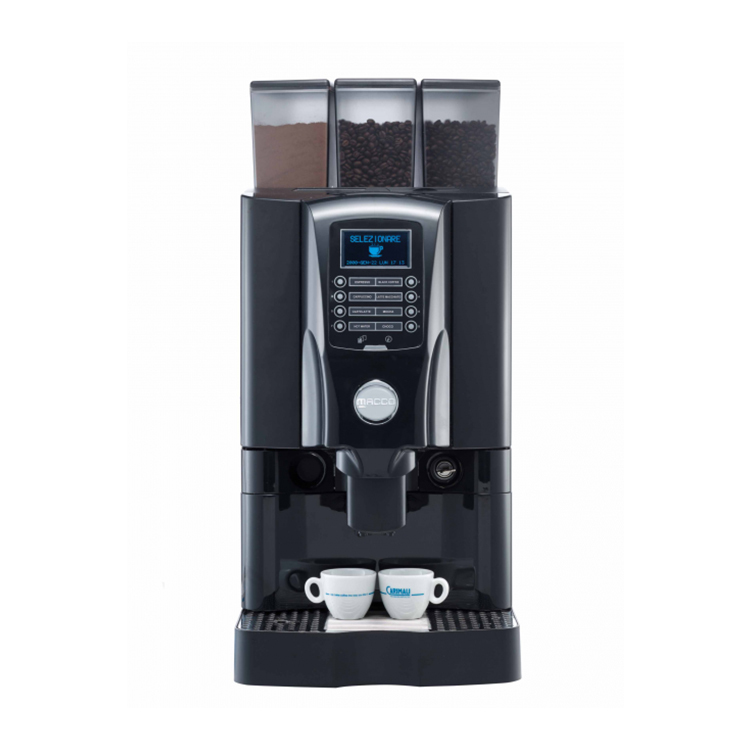 The GF-X3 Bean to Cup Coffee Machine is tailored to your needs at just the press of a button. 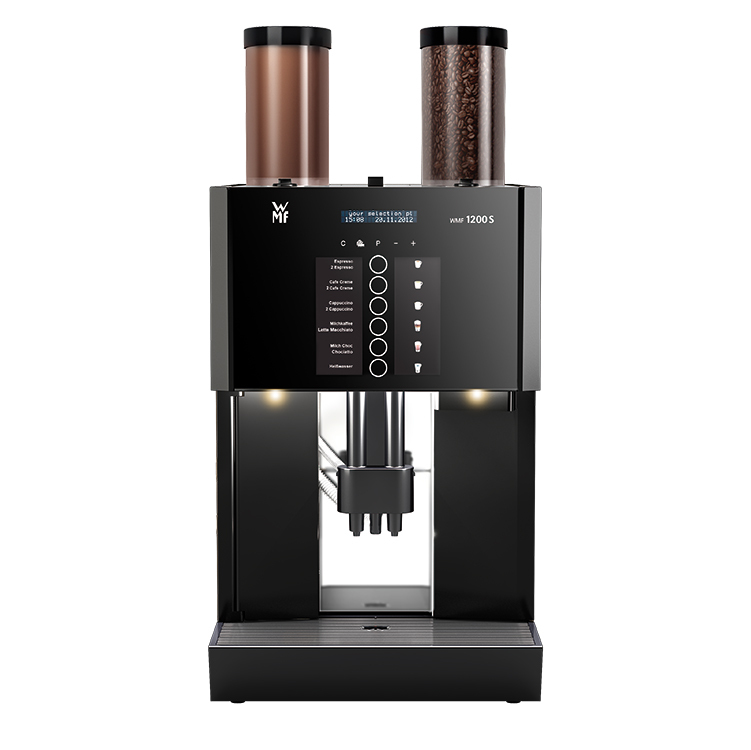 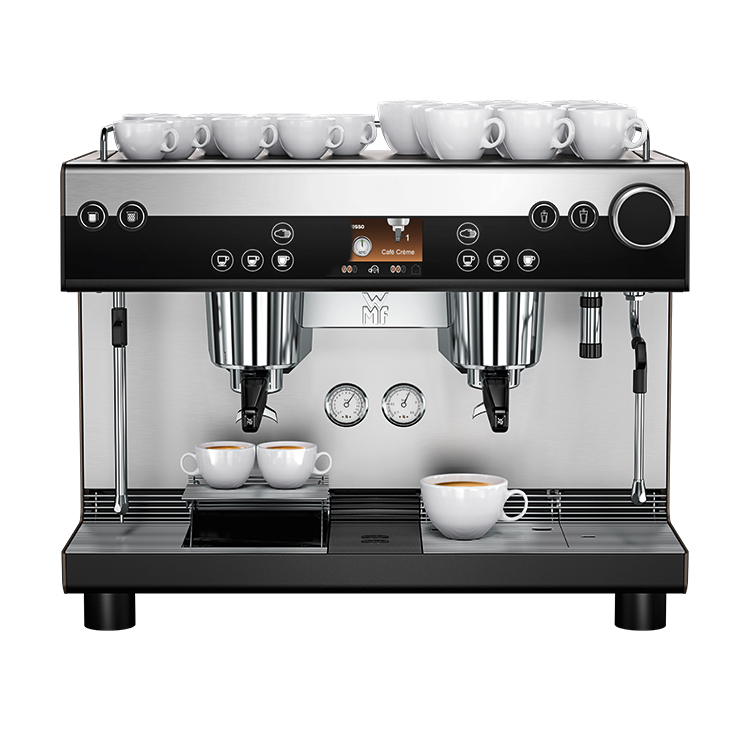 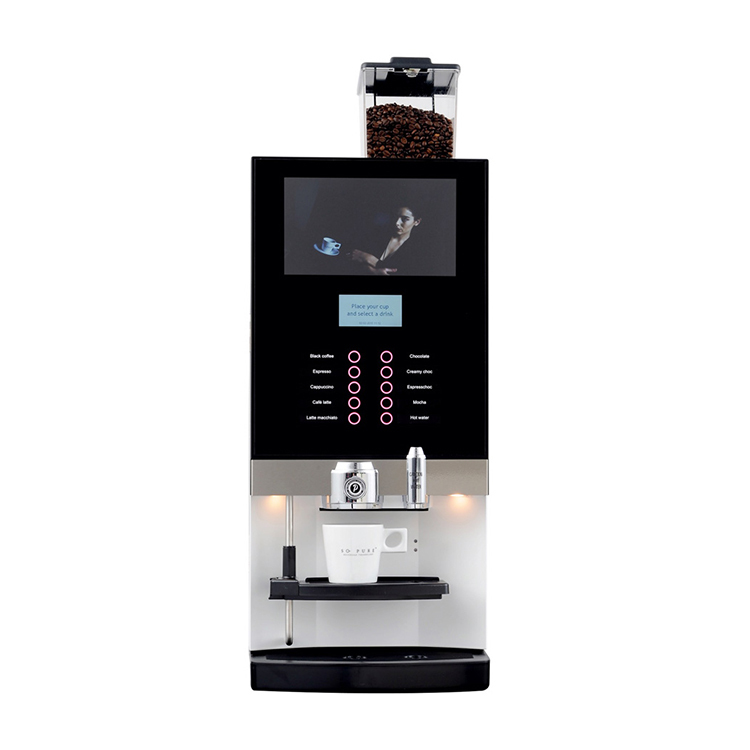 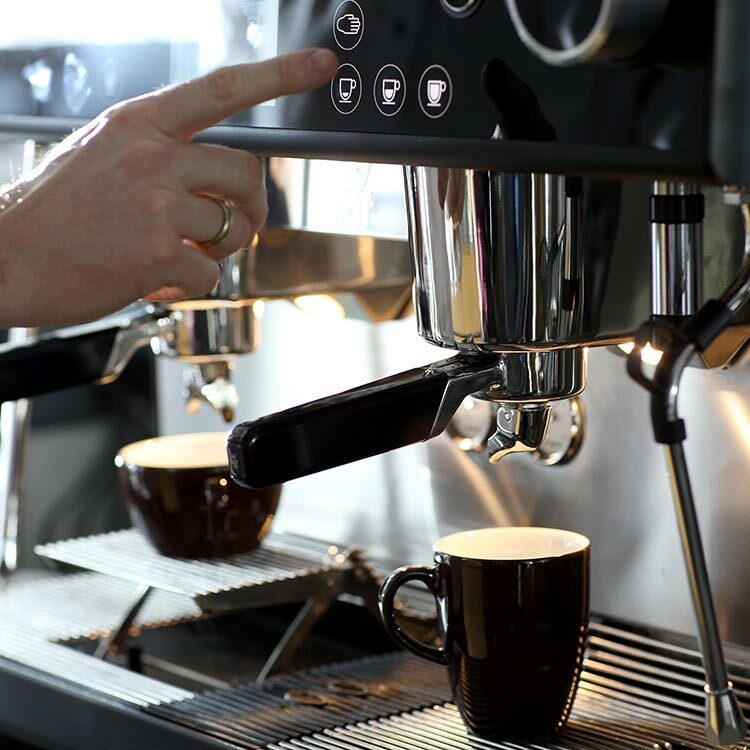 This machine has been flexibly designed and the wide array of product configurations allows it to cater for three major segments which are out-of-home, HoReCa and Office Coffee Service. 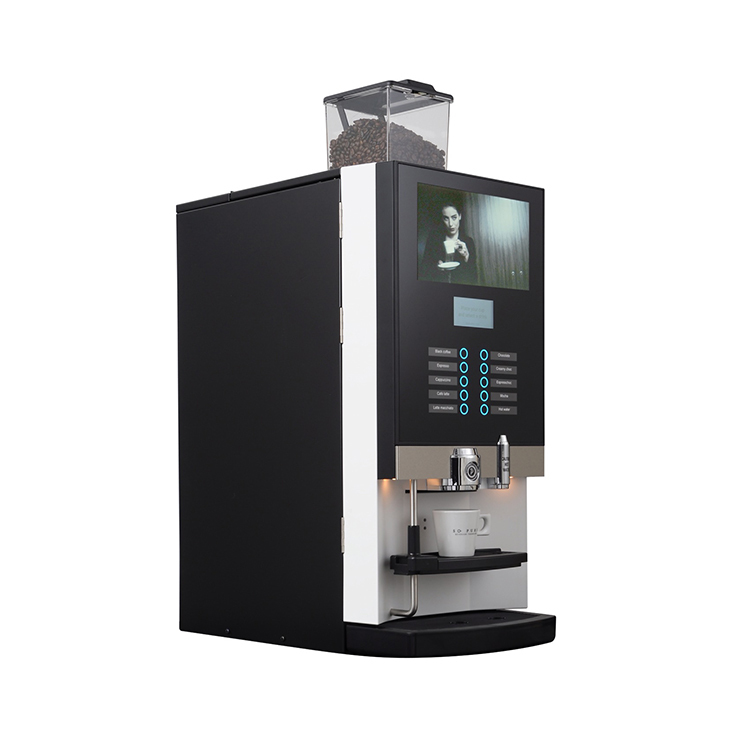 Fresh milk and powdered milk models. 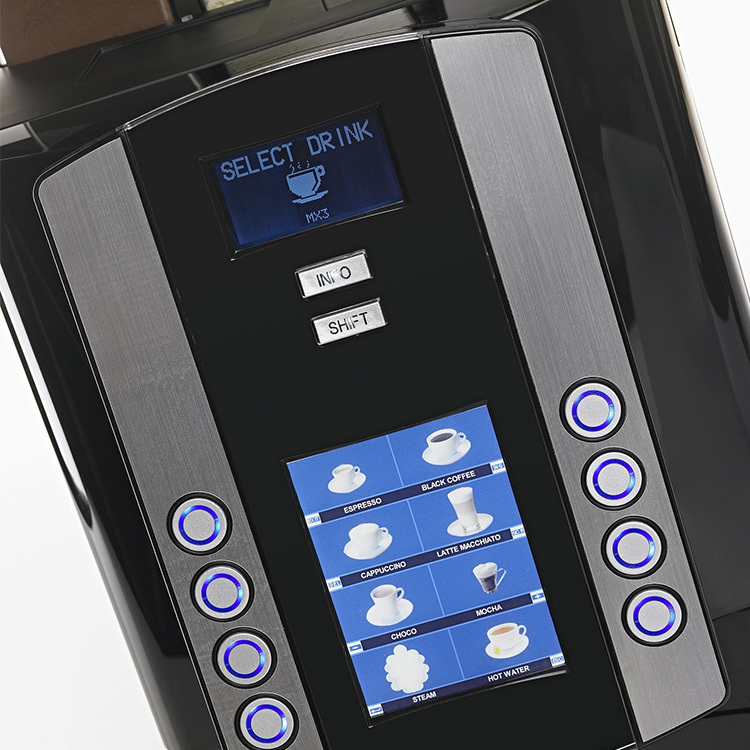 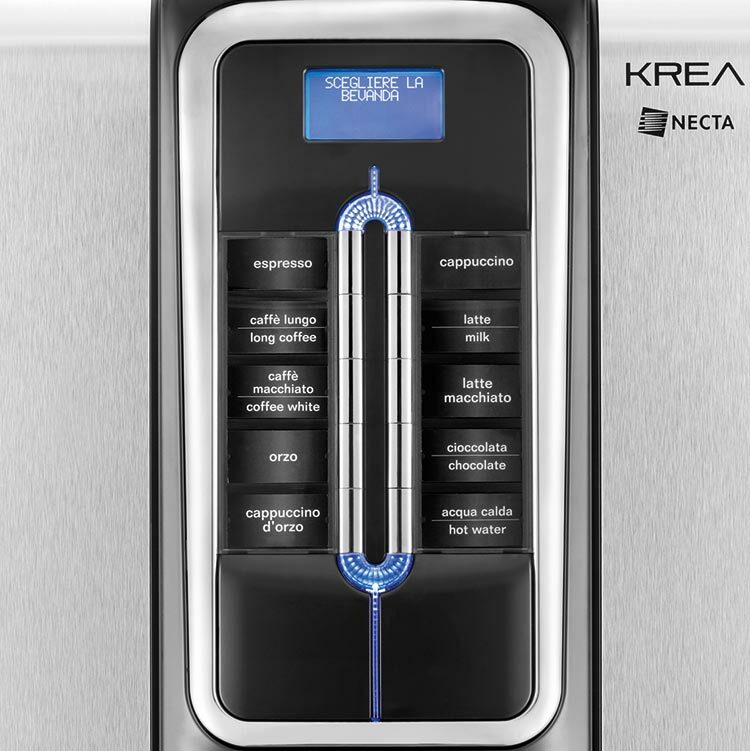 Simple to use, no complex training needed, consistent beverage quality, automatic, cleaning systems and offers a great choice of drinks.